Fidelity Investments opened its doors way back in 1946 and since then, it’s been a one-stop-shop for all financial services. The service offers a number of mutual funds, retirement services, discount brokerage services, and investment advisory, among other services. 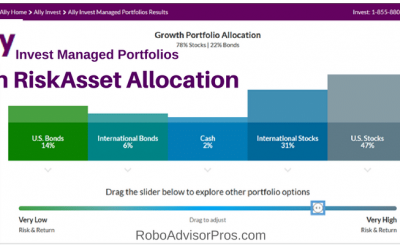 It serves more than 23 million accounts through both institutional and retail investors, and with more than 400 different funds, it’s the 2nd largest mutual fund company in the United States with more than $1.2 trillion of assets under management. How does it work for beginners? How does it work for advanced traders? More experienced traders – the ones who make more than 36 trades per year – are going to benefit from using Active Trader Pro (more on that later). However, Active Trader Pro isn’t necessarily just for advanced users – any customer can use the platform without paying any additional fees. 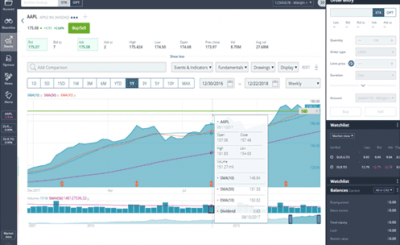 This tool provides users with buying opportunities with interactive charting. It has three chats, which will help you create possible profit gain and loss scenarios, which will help you decide when the best time for buying is. Active Trader Pro also allows you to work directly from the charts – buy, sell and set alerts. You can use this dashboard to find new opportunities that have a high possibility of success. These tools are provided by 3rd-party professionals who did all the research, plus, this selection has tools for data visualization, including, but not limited to technical data, advanced data and social trends. You’ll be able to use these screeners with your desktop computer, laptop, as well as your smartphone. Which means you’ll be able to find possible investments on the go. 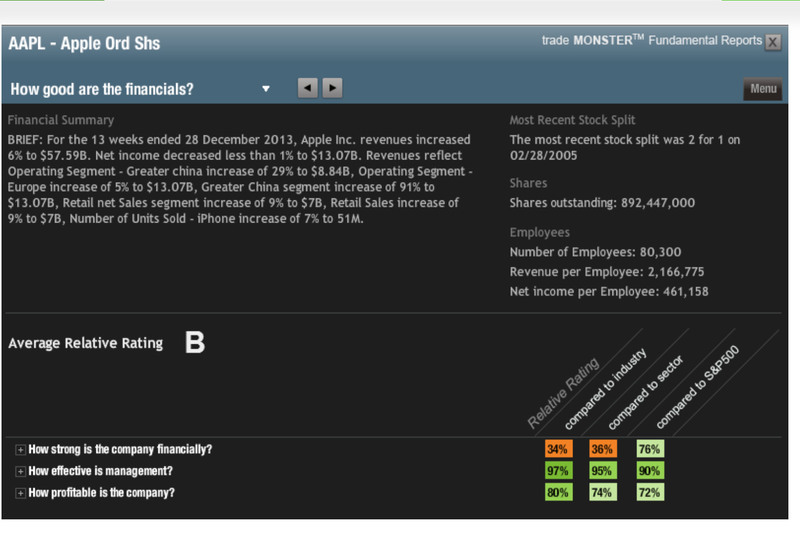 What’s more, Stock Screeners give you access to 3rd-party experts’ screens. 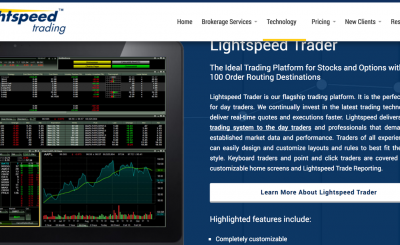 Low-cost trades: The service offers good prices on trades and even free trades on a few ETFs. 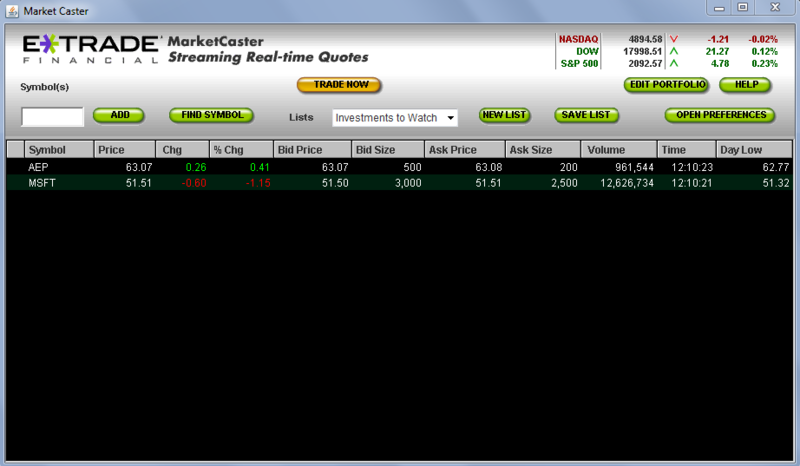 When you’re dollar-cost-averaging, those free trades come in rather handy. Huge selection of investment options: It enables you to purchase corporate bonds and brokered CDs through its service. Commission-free ETFs: Fidelity Investments gives you a huge selection of their own funds commission-free. Credit options pus cashback: Last but not least, if you own their Fidelity Visa card, your cash-back will be directly deposited into your account. Not-so-low margin rates: Although the company says their margin rates are among the lowest on the market, you can actually find a service with much lower rates out there. Ease-of-use: Fidelity’s platform is not so easy to navigate with too many hard-to-find tools, which means first-time users will have to spend some time learning how to use it. Fidelity Investments offers a number of benefits for serious investors looking maximum versatility. Moreover, if you’re looking for good commissions, great rates and, solid tools that will get the job done, Fidelity should be your number one choice. All in all, Fidelity provides a great service for people who are looking for simplicity, in-depth research and low rates per trade. 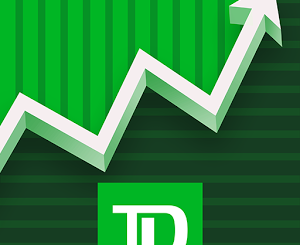 Long-term investors should find everything they want in Fidelity Investments.